If you are fond of a getaway in the peaceful countryside with the simple life, let us fulfill your desire by a tour to Mekong Delta. It is not only the most significant agricultural and fishing region throughout the country, but also one of the popular tourist destinations where you can enjoy a cruise on boats and sampans, try going fishing, taste fresh tropical fruits directly from the local gardens, say hello to morning floating markets, view the daily activities of the residents along the tributaries of the Mekong River and more. It’s fascinating to know that the locals here are very friendly and approachable with smiley faces, who are enthusiastically willing to instruct and lend you a hand whenever you need their help. That’s why you always feel free to wallow in the colorful wildlife and unforgettable views! Regardless of whether you have already set foot on the place or not, you always wish to come back and experience the Mekong region once in your lifetime. 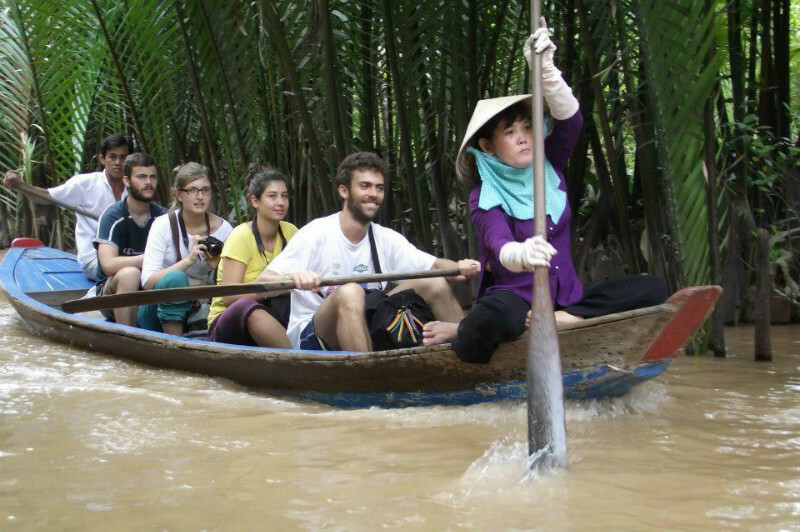 The following are top things to do in Mekong Delta you should not miss for sure! Needless to say, the best way to explore the beauty and uniqueness of Mekong Delta is by a boat cruise on waterways. Remember that Mekong River includes a complex system of channels. From the boat, it is quite surprising to feast your eyes on stunning sights of green/yellow rice paddies, lush orchards, lines of coconut trees and quiet stilt houses. While immersing in a scenic boat trip through this immense delta, you will not only discover the bustling colors of floating markets, but also experience the traditional lifestyle around the Mekong River as well as take a close glimpse at rural Vietnam. An impressive exclusive river cruise on waterways of the Mekong Delta in Southern Vietnam will definitely treat yourself to something novel and exceptional! Mekong Delta wins an award, not only for rice paddies but also for tropical fruits. Thanks to the pleasant climate and favorable natural conditions, fruit seasons seem to be all year round, making it the ideal destination for both domestic and foreigner visitors. 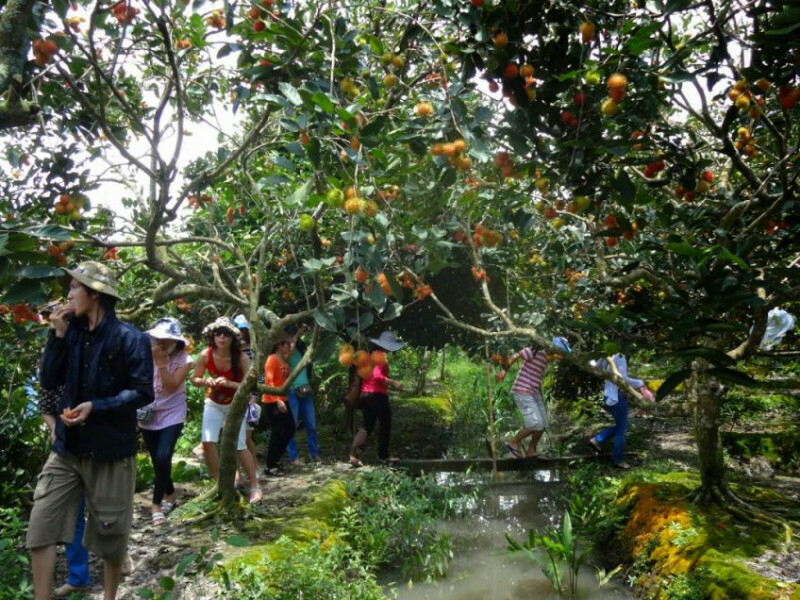 And stopping by one of fruit gardens has become the favorable type for many tourists. There is nothing greater than listening to what the host of the garden tells, picking and enjoying ripe fruits by your hands. 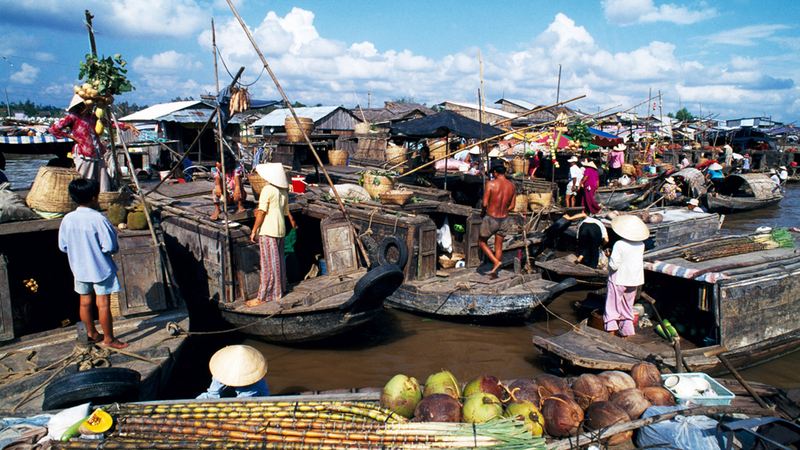 What make the Mekong Delta unique and outstanding from its neighborhood areas are vibrant floating markets. On arrival at the delta, travelers can visit one of the floating markets by our tour on the motorized boat, and then spread their eyes on the panorama of people exchanging goods, fruits and other commodities on vessels. The busy vibe and noisy atmosphere of these markets start as early as 3 AM morning. To help other buyers notice and realize their goods, traders are likely to suspend a sample of what they’re selling from the top of a pole. From each “floating store,” you are quite able to satisfy your shopping favorite by a number of things in Mekong Delta, such as fresh fruits, dried foods, lively animals, etc. Some boats are also even served as coffee shops where you may sip a cup of coffee, tea, and fruit juice. Don’t forget to make your hunger fulfilled with local specialties, like Hu Tieu, Banh Canh, Xoi, Bun Ca and so on. It’s a wonderful opportunity to chat and learn more about the lives of the friendly locals. If you are meant to visit Southern Vietnam, it seems a pity to ignore those floating markets. The natural environment in the Mekong Delta is also perfect for a school of freshwater fishes to live and give birth. Coming to here, you are given a chance to go fishing and enjoy your achievement by cooking delicious dishes using fresh ingredients. While a bucket or even bare hands may be used to catch some types of small fishes in the ponds, you can need a fishing rod with bamboo material to catch catfish, elephant-ear fish or snakehead fish. In general, fish braised with caramel sauce in a clay pot as well as sweet & sour soup with fish and vegetables are the most famous and flavorful dishes in Mekong Delta you should try once. After a long trip of roaming around Mekong River by boats, tasting fruits, catching fish and visiting floating markets, you will be then inspired and calmed by traditional Southern folk songs and performance. 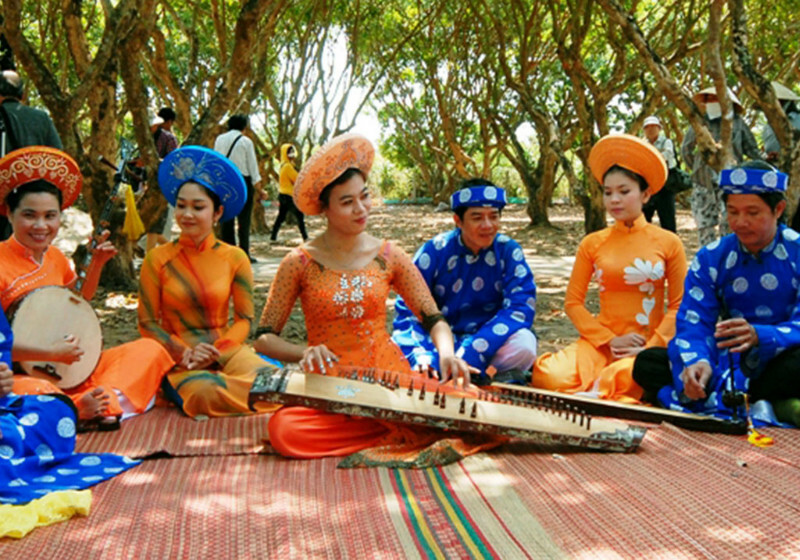 Also called "Đờn Ca Tài Tử" in Vietnamese, the Southern folk songs are one special kind of musical art, reflecting the lifestyle of Southerners who live and earn their bread on the land and along the Mekong River. Through the songs, the locals want to express all of their inner feelings and emotions, generosity, industriousness, and courage of their own. That’s why this performance has become popular to any domestic and international locals. You yourself will be quickly cooled down and recharged after wallowing in the soothing sound of the music, in addition to drinking fruit refreshments and tea of the area. Located in Kien Giang Province – one part of the Mekong Delta region, Phu Quoc Island is a must-see place you should not overlook during the Mekong tour. 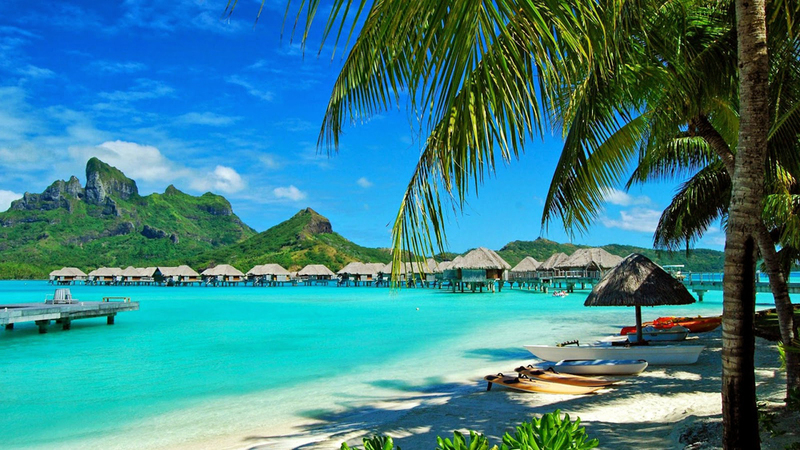 The island gets its name widespread for long and exquisite white beaches, which are beautified with soft sand, lines of coconut palms, yellow sunlight and crystal water. Along with visiting many stunning natural sights, like Da Ban Stream, the Cape of Ganh Dau, etc. no trip to Phu Quoc will be complete without setting foot on one of the fish sauce factories and learning more about how people live on the island. Don’t miss a wonderful chance to relish fresh seafood and specialties, i.e. ocean crab, herring salad, sea urchins, and more. The moment between July and November is considered the rainy season while the peak season on Phu Quoc is between October and June, when the sky is quite blue and the sea is quite tranquil.